Are you a knitter, crochet maker, spinner, or sewer? Are you looking to continue or start a project while socializing with others? 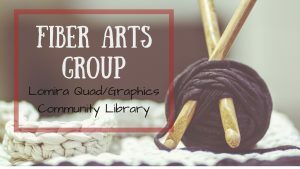 The Lomira Quad/Graphics Community Library is pleased to share we will be hosting a Fiber Arts Group! 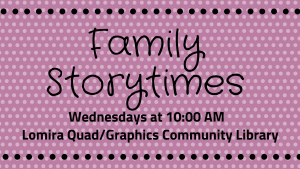 Bring your own needles, yarn and project. 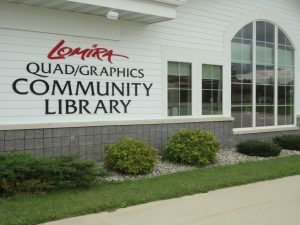 We will provide a space and light refreshments where you can socialize with others and share tips and techniques together. Newcomers and all skill levels are welcome! Registration is not required! 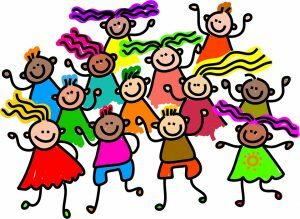 We will meet at 5:30 PM monthly.